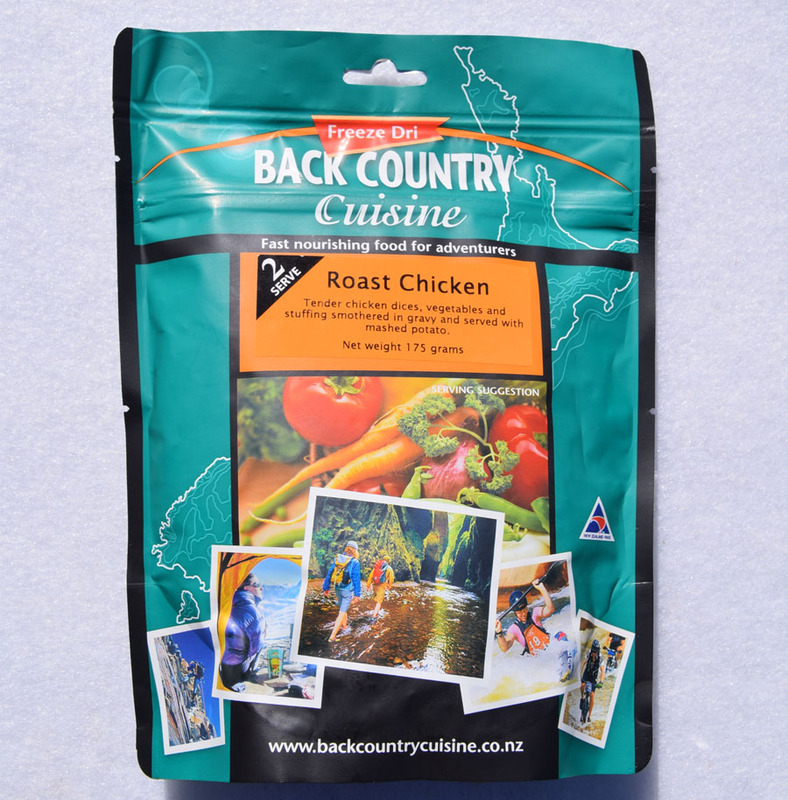 Freeze dried meals form the basis of many outdoor enthusiasts meal choices and currently the there best known companies that are readily available in Australia are Back Country Cuisine, Outdoor Gourmet, and Campers Pantry. Between these companies they offer a range meal option however the Outdoor Gourmet is considered strictly a twin serving. When I’m doing big hikes and consuming huge calories I will often use the twin serve meals by myself and this will usually satiate my appetite. But not everyone needs, or wants, such large meals. Please note that I love spicy food and a good curry for me is one that makes my head sweat. I also dislike flavour enhancers and emulsifiers that are present in some meals as they make me feel like I’ve had a big night out drinking. 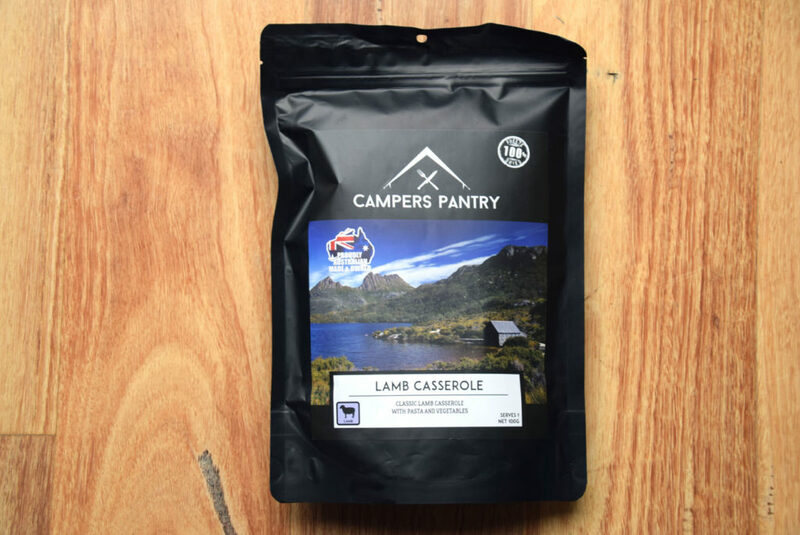 Having said that, Campers Pantry do use these products in some of their meals but they are in such small amounts they don’t overpower the food or create any after effects. While I realise everyone’s taste buds are different, I think you will enjoy the meals we have selected. 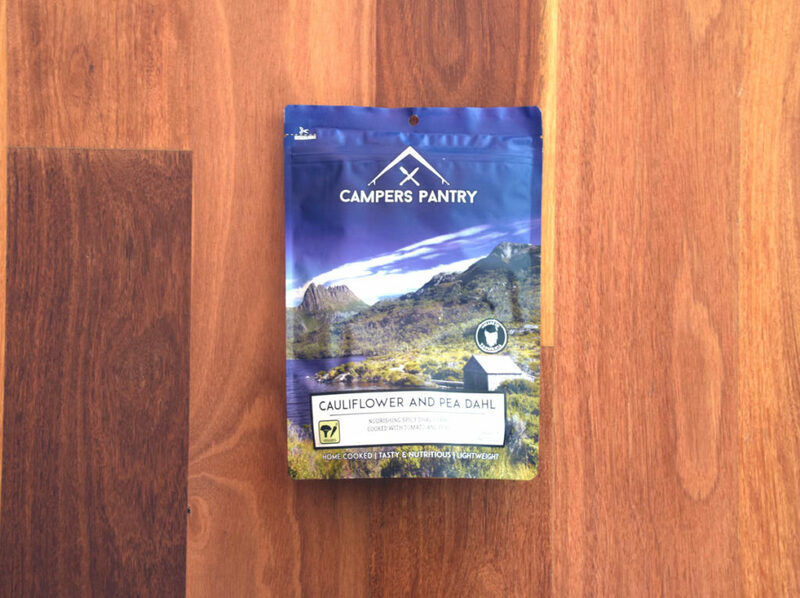 At the time of releasing this review, we had personally taste tested 44 out of the range of 46 freeze dried choices available on the Australian market with the remaining two being very hard to source. 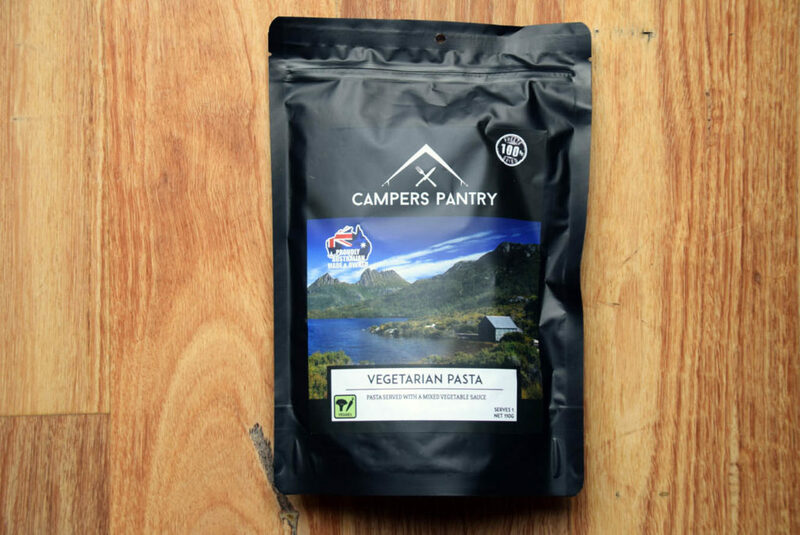 Please note that Campers Pantry also use real meat rather than soy based protien in their meals and their serving size is 110 grams (mostly) rather than the 90 gram serving size from Back Country. These additional features also bring with it an increased price but I still think they are good value for money. The following list is my top 10 single serve meal options for when you don’t want to pig out or would prefer something different to what your partner is eating. The big surprise for me was that there were three vegetarian options in this list. 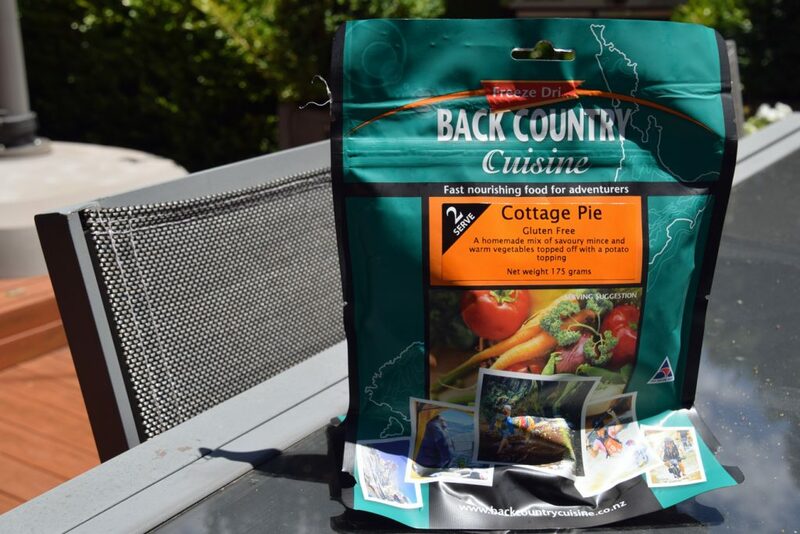 If meal size is not a consideration and you want to know what the best tasting food is (in our opinion) then look our our Top 10 Freeze Dried Meals for Outdoors. 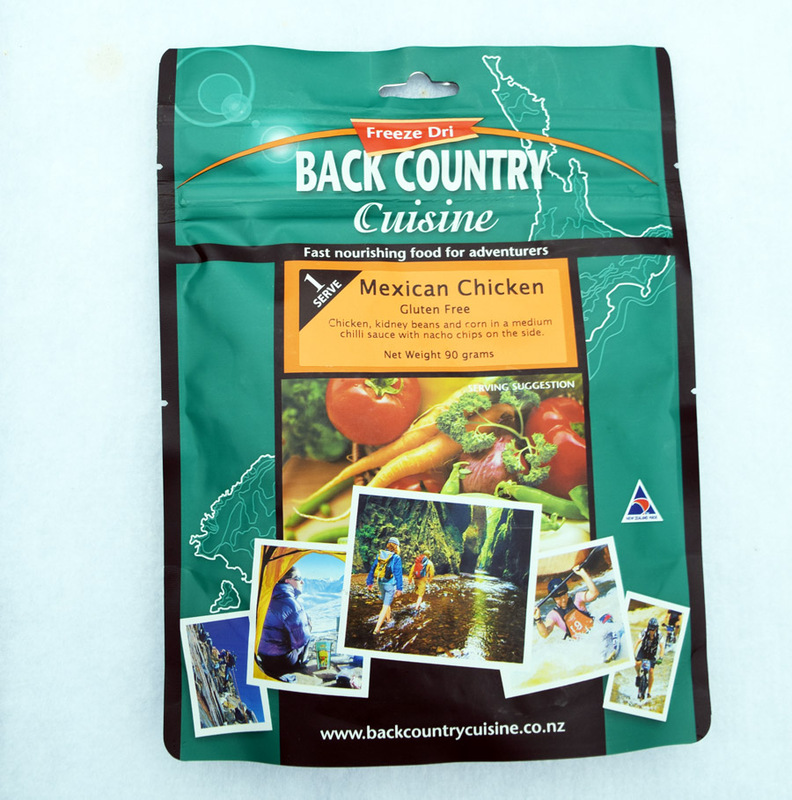 My favourite freeze dried meal is currently from Back Country Cuisine due to a combination of both taste and texture. After a couple of weeks on the trail the texture is amazing. I can very easily eat a twin serve meal all by myself. My favourite meal from Campers Pantry and equal second overall. 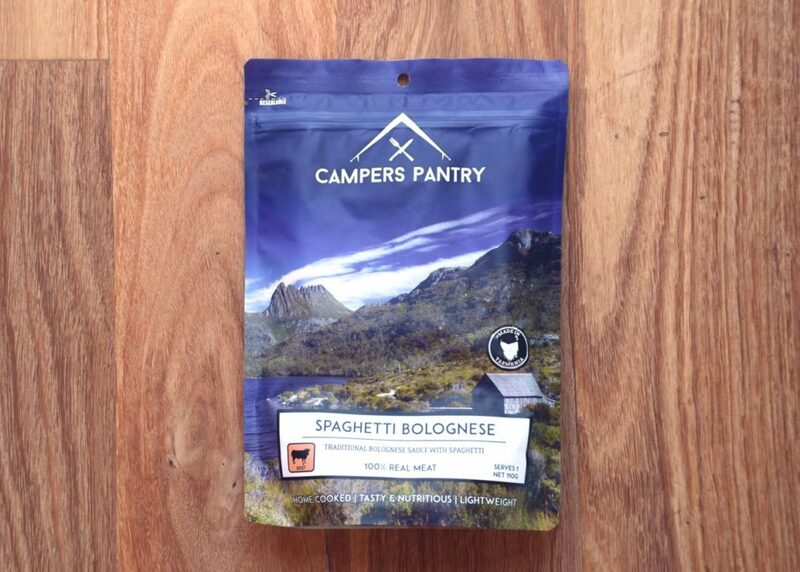 The best freeze dried spaghetti on the Australian market. This meal will very firmly sit in my long distance hiking rotation and in fact in my 36 day Bibbulmun Track hike in 2018 I had this meal 9 times 0ut of 31 meals on the hike. 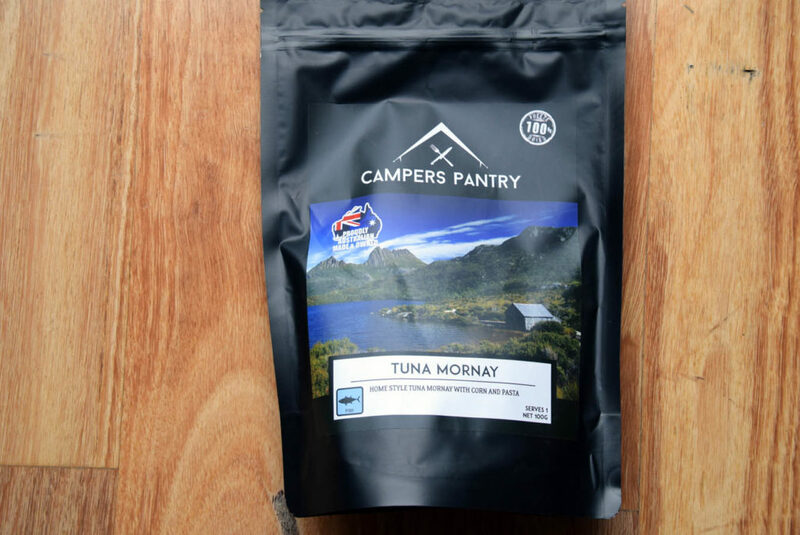 My equal favourite meal from Campers Pantry and one with a bit of spice kick which I love. This meal will very firmly sit in my long distance hiking rotation. 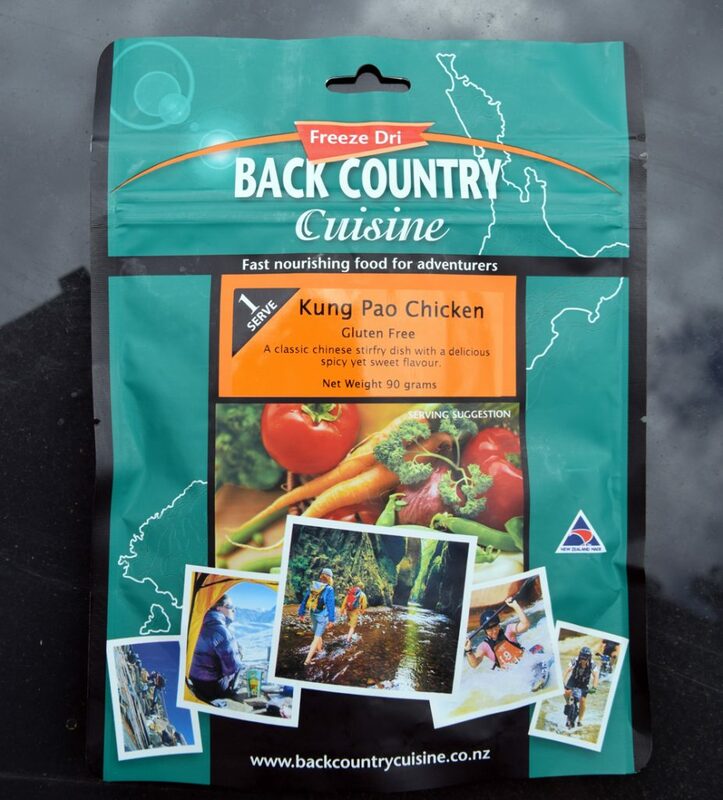 My second favourite meal from Back Country and the best way I can describe this is sweet and sour chicken. I was surprised that I picked three vegetarian meals in my top 10 and for me this says a lot as I tend to be a meat eater. I was also surprised that a vegetarian meal would end up being equal second on my list alongside two meat dishes. 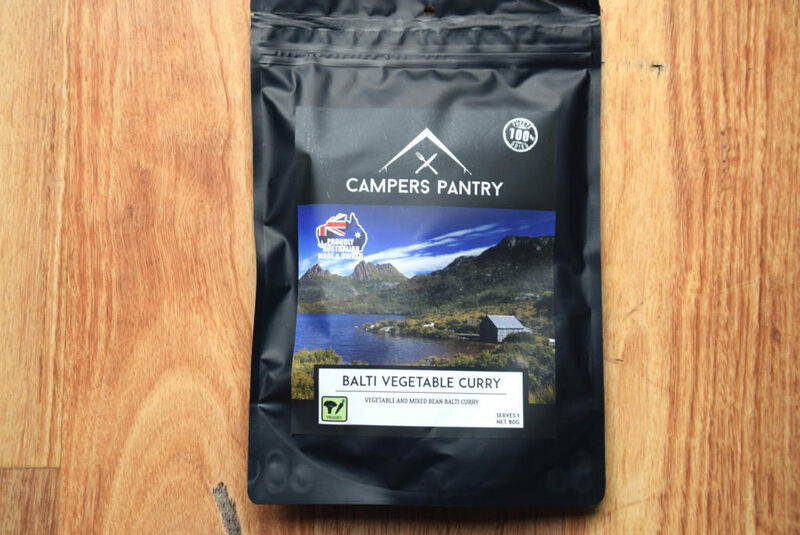 While I usually prefer my curries spicier, I really enjoyed this meal even though it is smaller in size (80 grams vs 110 grams) than the other meals on offer from Campers Pantry. The second vegetarian meal in my top 10. I just love the rice noodles in this dish and out of all the meals I tried, this one was a real surprise. 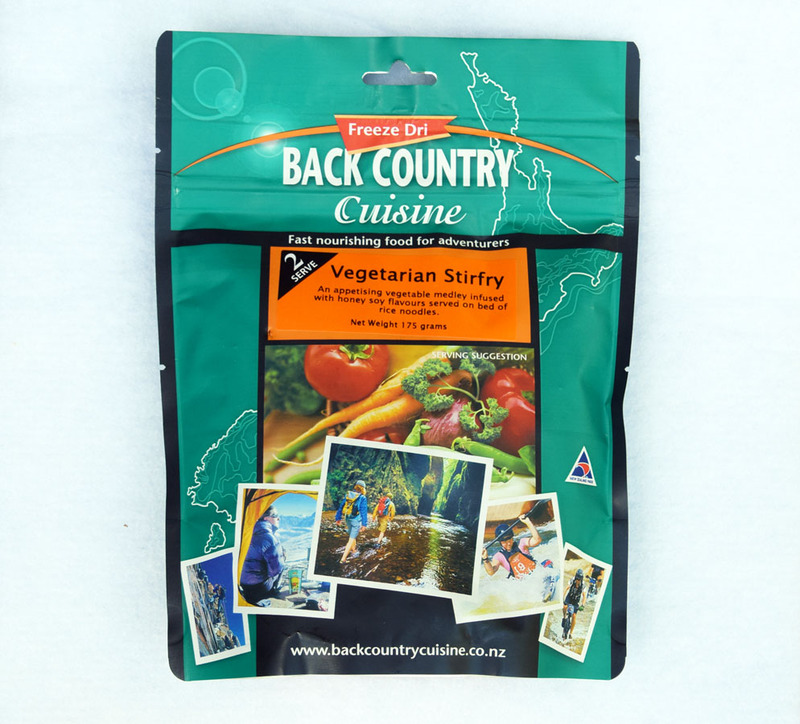 Fish based freeze dried meals are a bit thin on the ground at the moment but this option was well worth eating and that’s coming from someone who usually only eats whole fish rather than fish meals. This meal is a bit addictive and while the first few mouthfuls didn’t convince me by the end I was looking for more and feeling warm and happy. A lamb dish. I didn’t expect to like this choice given my childhood memories (my mother was an erratic cook). I just love the creaminess of the potato mash mixed though with the lamb. A third vegetarian option and another great tasting one which is why it has made this list.